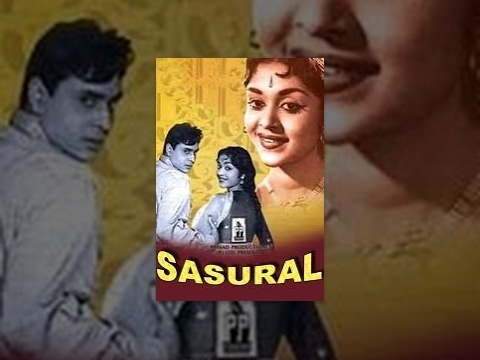 Sasural is a movie directed by T. Prakash Rao	featuring Rajendra Kumar, Saroja Devi. One half of an immortal music-director duo with Shankar Singh Raghuvanshi, Jaikishan Dayabhai Panchal was a genuine talent. 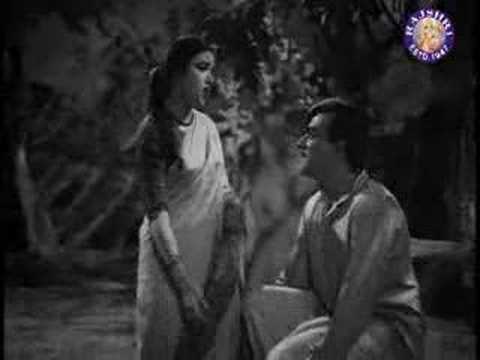 On his 46th death anniversary, we revisit a dozen of his memorable compositions with his preferred lyricist, Hasrat Jaipuri. On the esteemed lyricist’s 95th birth anniversary today (15 April), we put together some of his finest songs. The actress, who turns 76 today, would have had a very different career in cycling if the rules had been different in the 1950s.